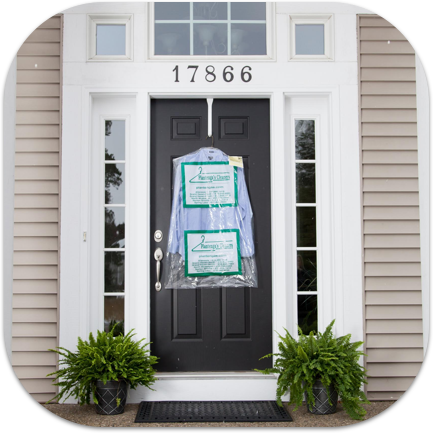 Our highly trained Stain Specialists tackle even the most stubborn stains with great success. 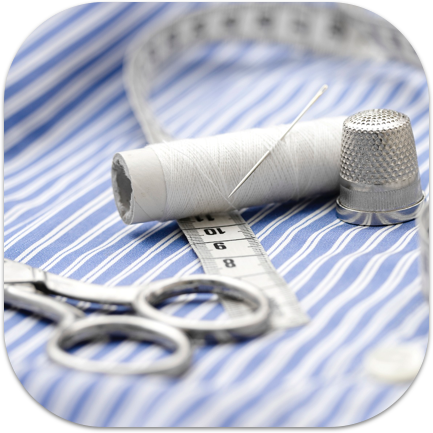 Their expertise combined with our state-of-the art dry cleaning processes keep your wardrobe looking great and lasting longer. 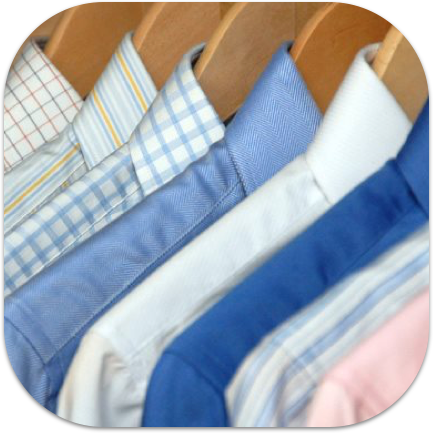 We deliver your shirts just the way you like them - from no starch to heavy starch and hanging or packaged. And we'll replace missing or broken buttons... guaranteed! No time to do your laundry? We'll do it for you. No load is too big or small. 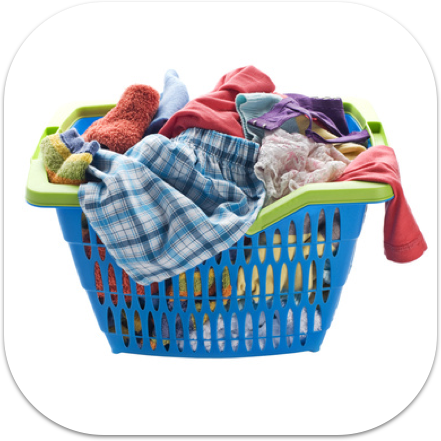 Simply request Wash & Fold Service and that ever-so-mundane chore is as good as done. We also professionally launder commercial and industrial garments. 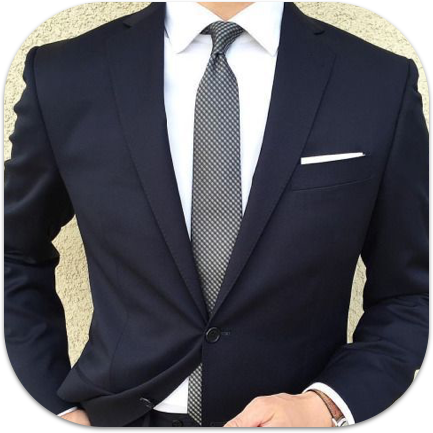 Whether it is replacing a zipper or custom fitting your brand new suit, you can be assured of a professional job in a timely fashion. Stop by or call one of our stores for a fitting appointment. We specialize in all types of household items from bedding to fabric window coverings to rugs, slipcovers, and more! Our specialized cleaning process uses ultraviolet rays to sanitize the feathers while eliminating unwanted particles such as dust mites and dirt. 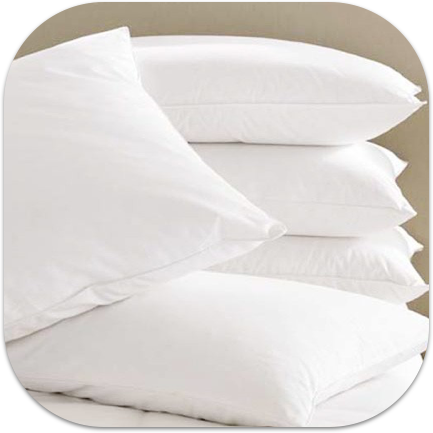 Your freshly-cleaned feathers are inserted into a brand new ticking/pillow cover. The rich texture of suede and suppleness of leather are a luxurious touch worth preserving. Leave the care of these beautiful materials to us, you'll be glad you did. Our footwear expert can handle all your shoe and boot needs from a basic polish to a complete resole. We also repair purses, backpacks and more. When you live in a climate with snow, slush and down right messy conditions, it a challenge to keep your Uggs looking good. 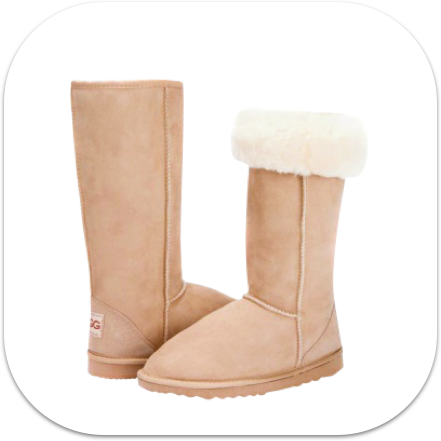 We guarantee you'll love sporting your clean Uggs. 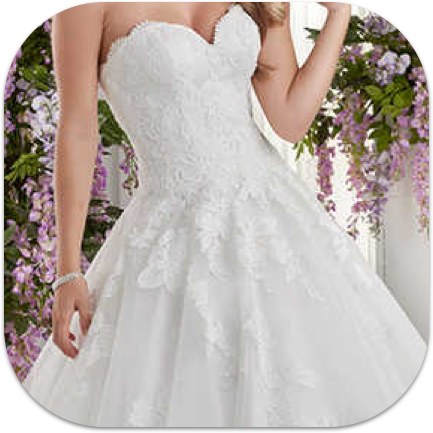 We gently clean, press and preserve your bridal gown. Your gown is packaged in an acid-free, heirloom box to be treasured forever. 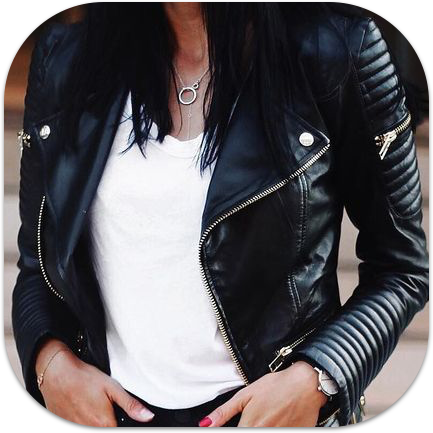 We offer the latest styles at the lowest prices. No hidden upcharges. You'll get a complete tux for only $179! 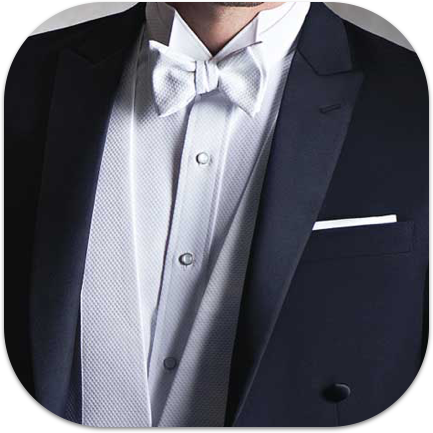 When your occasion demands excellence at an affordable price, look to Plantenga's Tuxedo Rental. Click here for a catalog of styles and colors. 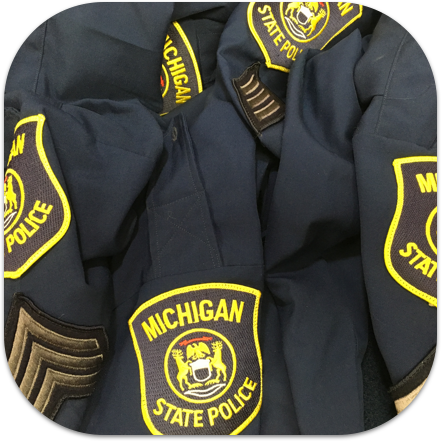 We specialize in a variety of commercial uniforms: police/security, band/orchestra/choir school uniforms, medical lab coats and scrubs, military uniforms and ESD smocks/labcoats. No matter the industry, you can count on the experts at Plantenga's. 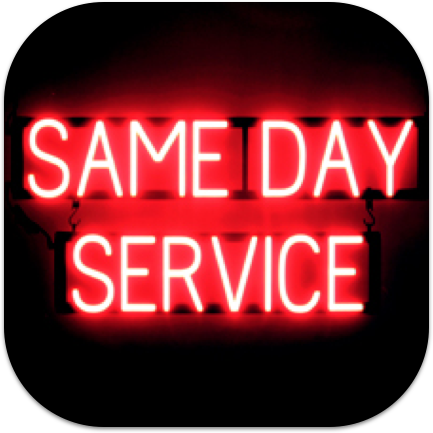 We provide same day service. If your order is into any of our Spring Lake, Grand Haven or Muskegon stores by 8:30 a.m., it will be ready for pick-up after 5:00 p.m. that same day (Monday - Friday only). In a hurry? We've got just the ticket for our on-the-go customers. Simply fill up your VIP Garment Bag, drop it at any of our stores and you're on your way. No waiting, no hassle. Make your life easier with our free, twice-a-week pick up and delivery service to your home or office. You don't even need to be home to enjoy this hassle-free service. 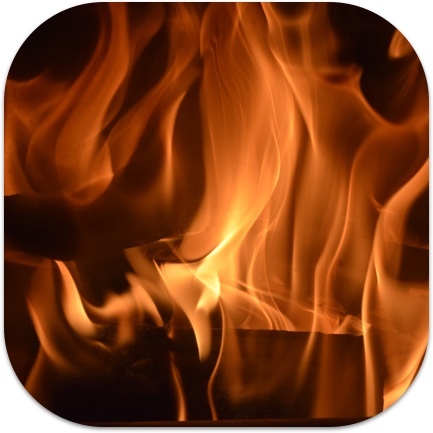 Caring for Your Clothing & Household Items After a Fire or Flood. 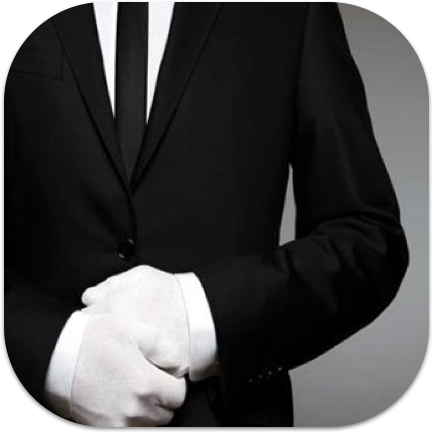 Responsiveness ~ Prompt, courteous one-on-one service from a single point of contact. 24 Hour Turnaround ~ Items requiring priority cleaning will be returned the next day. Priority Pack-Out ~ Contents identified by room to simplify the mid-project retrieval and final move-in. Full Service ~ Professional services provided on clothing, household items, shoes/boots, bags and even stuffed animals. 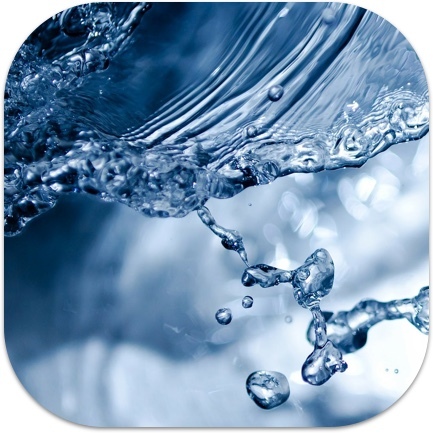 Ozone Treatment ~ Removes smoke and other odors. One Month Free Storage ~ Our centrally located, climate controlled storage facility is conveniently located in Allendale for easy access by the homeowner. Prompt/Detailed Billing - Detailed bill provided by item to the insured and the insurance company. Non-Salvageable List ~ Detailed list provided of items that cannot be restored to their original condition. 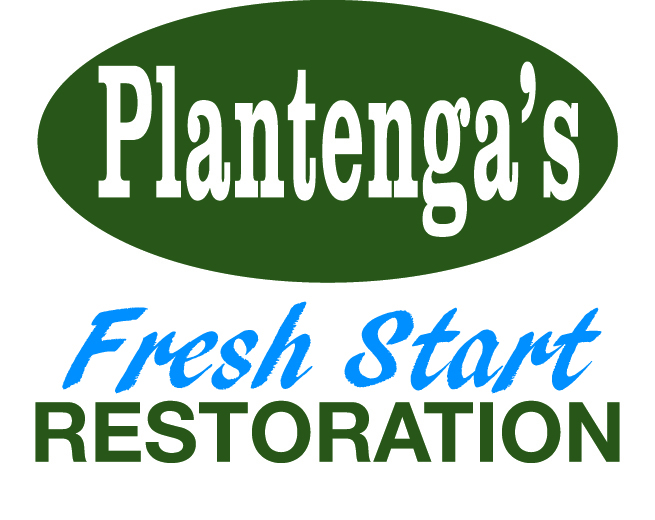 Expert Care ~ Plantenga's has been providing restoration services for clothing & textiles damaged by fire, smoke, water and mold for over 50 years. Family Owned & Operated ~ We guarantee personal, customer care with an honest and ethical approach to business.